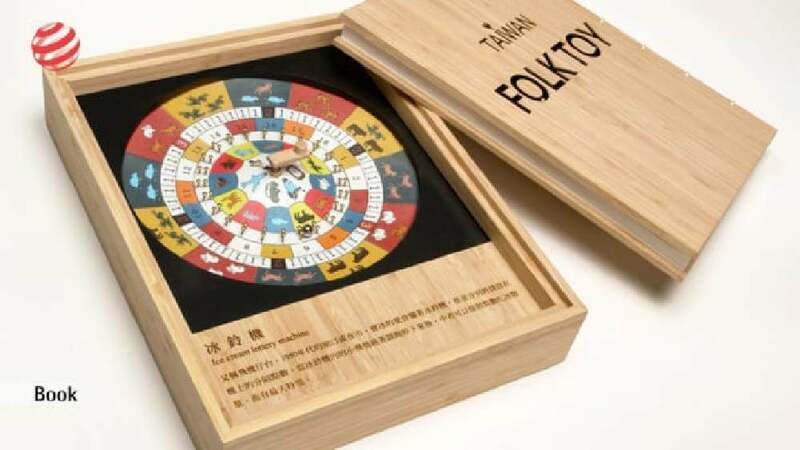 The concept of “Taiwan Folk Toy” comprises a book and a toy, exploring life in Taiwan in the 1940s and 1950s. The richly illustrated book shows a selection of colourful toys for children from that time. In their simplicity, these toys document a lifestyle that was still oriented towards local traditions which, to a certain extent, were still determined by natural processes. The book thus wants to bring back memories of a past when rural structures offered children many sensual impressions. The toys are meant to represent an era when life and interaction between people was characterised by humanity and hospitality. The other central element of the concept is a wooden toy. It is designed with colourful pictograms reflecting elementary everyday objects of historical rural life. Via a symbolism of simple children’s toys, “Taiwan Folk Toy” convincingly visualises people’s life in the 1940s and 1950s. The conclusive entity of book and toy is the expression of a well thought-through concept. It impresses with its perfectly crafted design as well as with the selection of wood and Plexiglas as materials which further underline the high-quality appeal of the book.